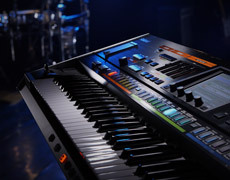 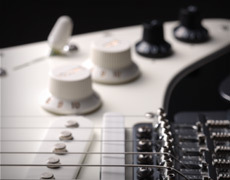 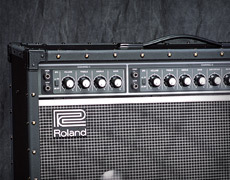 Synthesizers, arrangers, controllers, sound modules, and more. 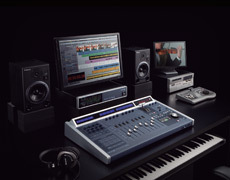 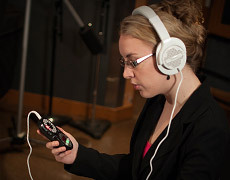 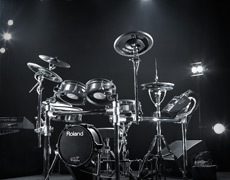 Multi-track and handheld recorders, V-Studio systems, audio interfaces, software, and more. 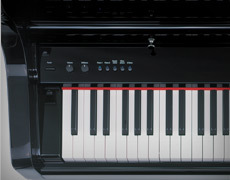 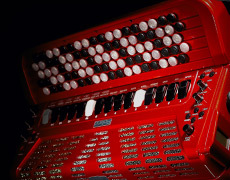 Digital accordions available in piano-type, button-type and diatonic models.